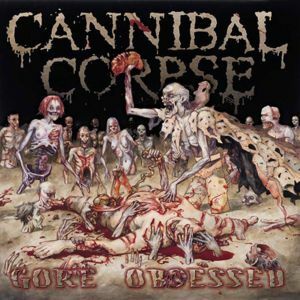 CANNIBAL CORPSE - GORE OBSESSED EXPORT VERS. (CD) | Online Shop | Wizard LTD. Album: "GORE OBSESSED EXPORT VERS. (CD)"